If you were a fan of southern rock back in the days of vinyl, chances are you owned a couple of discs with the Capricorn label on them. 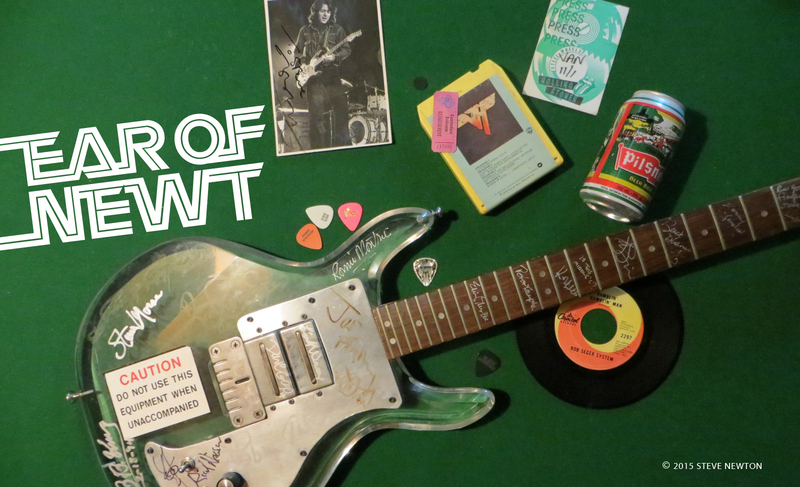 With an early ’70s roster that included the Allman Brothers, the Marshall Tucker Band, Wet Willie, Elvin Bishop, Sea Level, and the Dixie Dregs, there were people out there who were fans of the label itself, not just the bands it presented. Last year, founder Phil Walden resurrected the Capricorn label, moved its home base from Macon, Georgia to Nashville, Tennessee, and made Widespread Panic its first signing. The group had come together at the University of Georgia in Athens, where lead vocalist/guitarist John Bell and lead guitarist Michael Houser were studying English and chemistry, respectively. Walden’s son happened to see them play at a frat dance one night. On Widespread Panic’s self-titled release of ’91, Bell and Houser—along with bassist David Schools, drummer Todd Nance, and percussionist Domingo St. Ortiz—pay homage to that sweet ol’ sound of the South and bring it up to date at the same time. Produced by Johnny Sandlin—who put a winning shine on the Allman Brothers’ Brothers and Sisters album—Widespread Panic also features the formidable keyboard talents of former Dixie Dreg T. Lavitz. And the Memphis Horns show up, too, so you know it’s hoppin’. Clocking in at more than 72 minutes, the Widespread Panic release is testimony to the band’s desire to give fans a lengthy show in the comfort of their living-rooms, too. 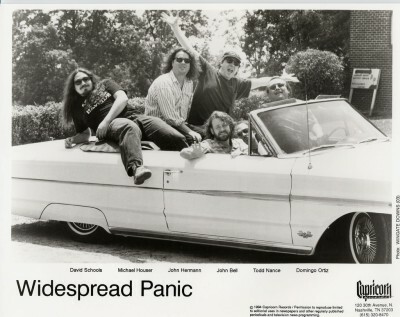 Widespread Panic’s widespread popularity in the southern U.S.—brought on by as many as 200 shows per year—has resulted in the re-release of its 1987 independent album, Space Wrangler, and patrons of the Town Pump will likely hear selections from both discs when the band blows into town next Thursday (April 9). But those expecting to hear the jangly guitar sound of all those other Athens bands could be in for a surprise.